San Gabriel is a city in Los Angeles County with historic roots dated back to the missions. The city boasts a proud heritage and culture is a major aspect of all buildings in the city. The city also hosts many entertainment venues, diverse eating experiences, museums, and cultural fairs. Generations of families have settled and grown in San Gabriel and their housing maintains a lot of history. Historical buildings are at greater risk for damage and wear, so it is important to maintain them so they continue to provide shelter for the many families of the area. With the population increasing and a variety of housing to choose from, it is important to make sure your HOA properties are in the best shape possible. A bad roofing system or a worn out roof can detour people away from your property because they are unsightly as well as hazardous. You need to make sure roofing maintenance and upkeep is a top priority so as not to lose income or damage your reputation. As an HOA or multiple family homeowner or manager, it is a big mistake to ignore roofing. The smallest repair, if left unfixed, can very quickly become an expensive problem. You need to perform regular inspections of your property to ensure that any repairs can be done immediately. You also want to ensure regular maintenance is performed for protective measures. All of these are easily and efficiently done with the help of a professional and high-quality roofing contractor. The difference between HOA roofing and other buildings is that you are not just concerned about one client, as there are numerous people and needs involved. Apartment managers, HOA board members, building owner, contractors and multi-state developers are all involved in the project. It is important to hire a contractor with experience in HOA matters because the process comes with challenges. We have experience with apartments, condos and all other HOA or multiple-family housing developments. We understand the multitude of needs that are involved and we have worked with other professionals in the industry for many years and have many successfully completed projects under our belts. Whether your building needs simple repairs, full installation or replacement or even just regular inspections and maintenance, we have the skills, tools and knowledge to perform any of the services you need. Some developments require larger scale projects and other properties only need simple repairs or shingle replacement. No matter what project you have or what is involved, it is important to us and we work with attention to detail and take great pride in our work. 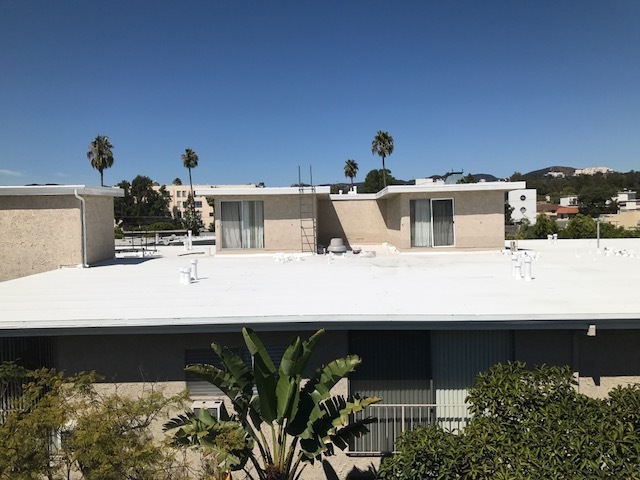 We understand that poor roofing on a residential building could cost you money, so we strive to meet your every need and leave you satisfied with the roofing job once complete. Call us today to schedule an inspection and consultation for your HOA property. We can devise a regular maintenance plan to help get the most out of your roofing system or make any necessary repairs. We are available to answer any of your concerns and can be trusted to take care of all your HOA roofing matters.